I think the word was out that today is glazed donut day. 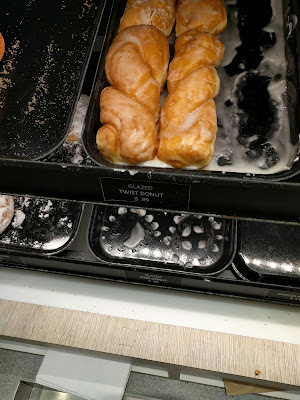 But I'll take the glazed twist. It's like bicho bicho... except a different sugar coating. I wonder if they make these in store. Not a sign of Rockland Bakery in sight.